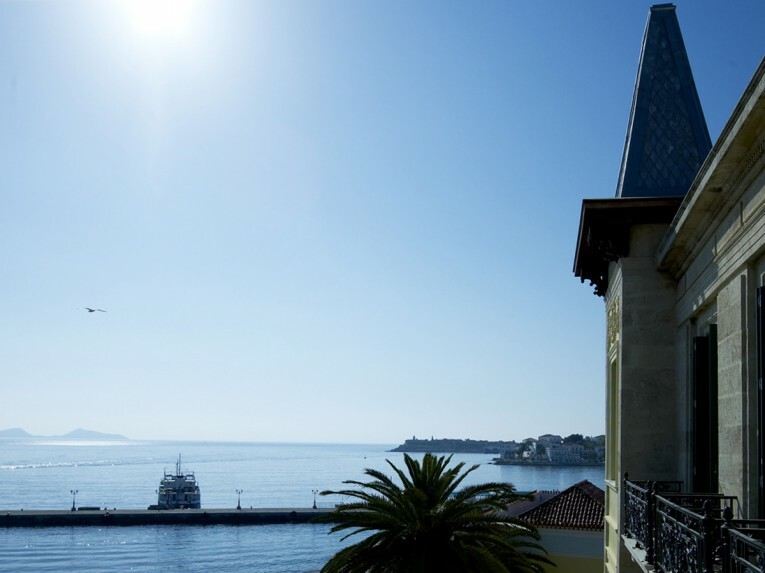 The Poseidonion Grand Hotel has been a landmark on the Spetses skyline for nearly a century with its exceptional architecture echoing hotels of Côte d’Azur style. 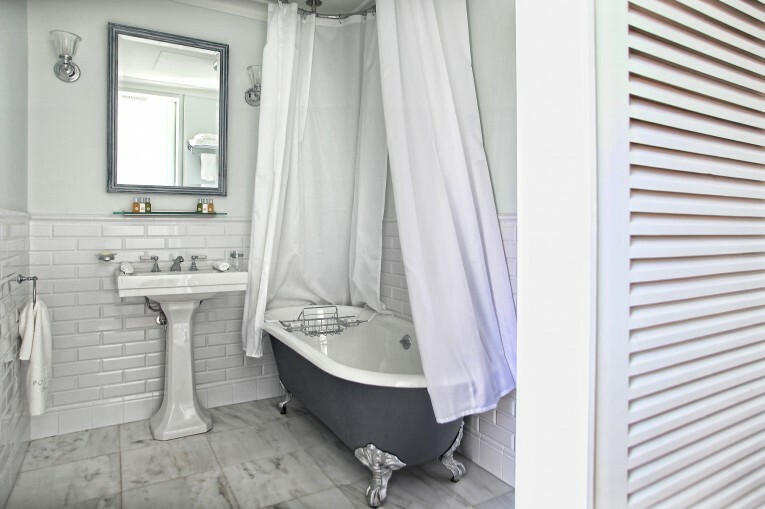 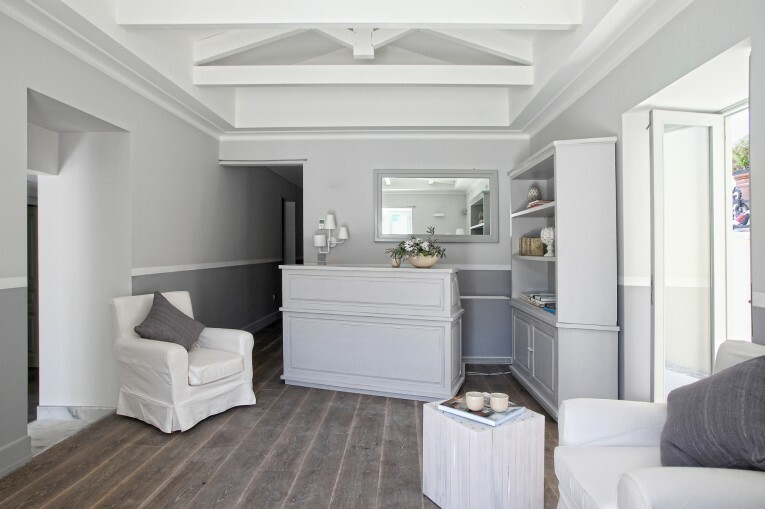 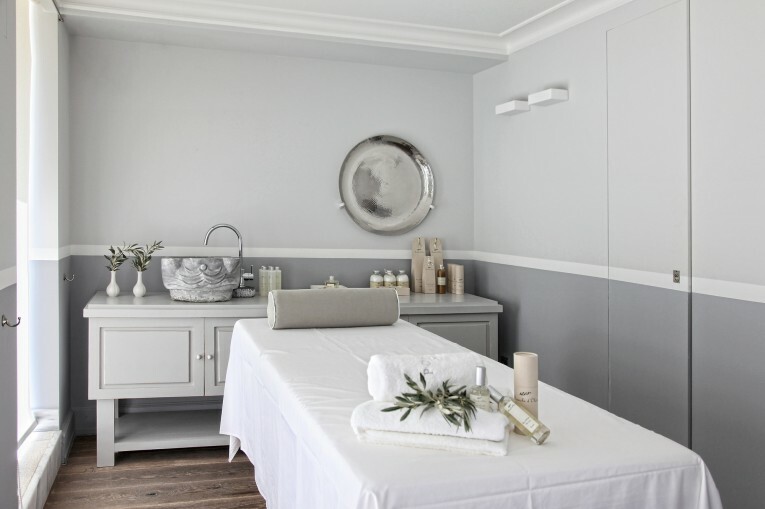 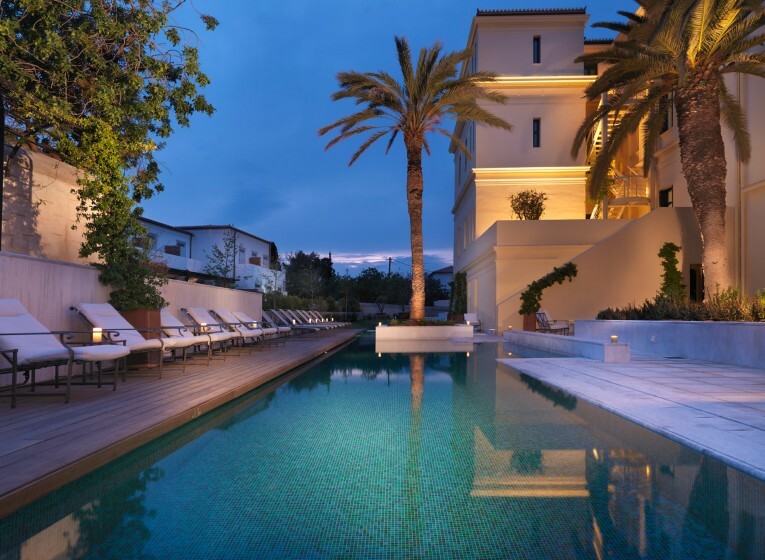 Situated in Spetses, a picturesque island, near Athens with rich naval history and lovely beaches, and what is more a destination for jet-setters all year long. 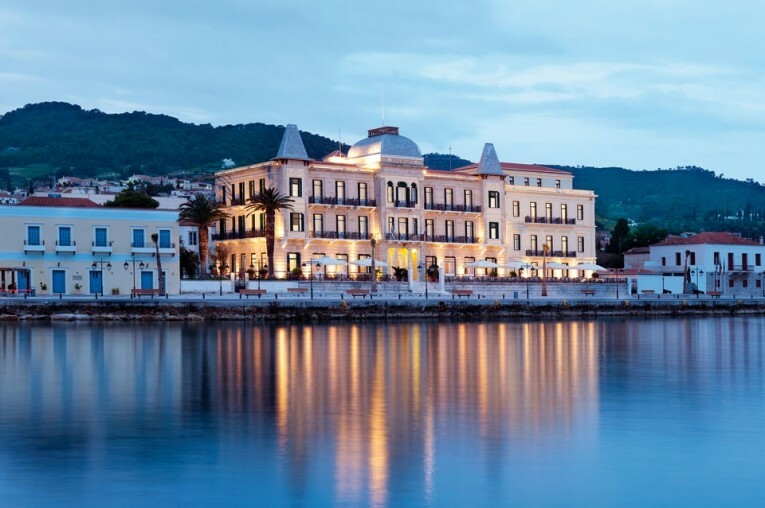 The hotel which first opened in 1914 was the brainchild of Sotirios Anargiros, a visionary benefactor who was responsible for much of Spetses’ development. 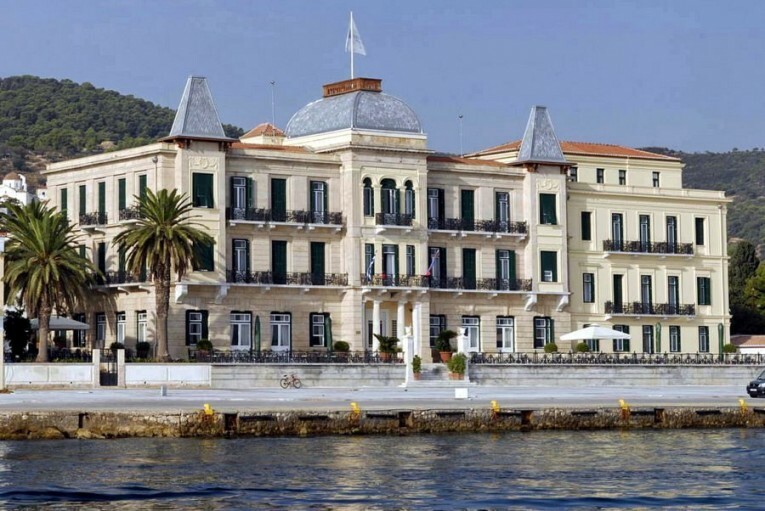 Futhermore it represented the cosmopolitan face of the island and soon became one of its famous landmarks and, what is more, rapidly became a favourite destination for high society, royalty and the wealthy Athenians. 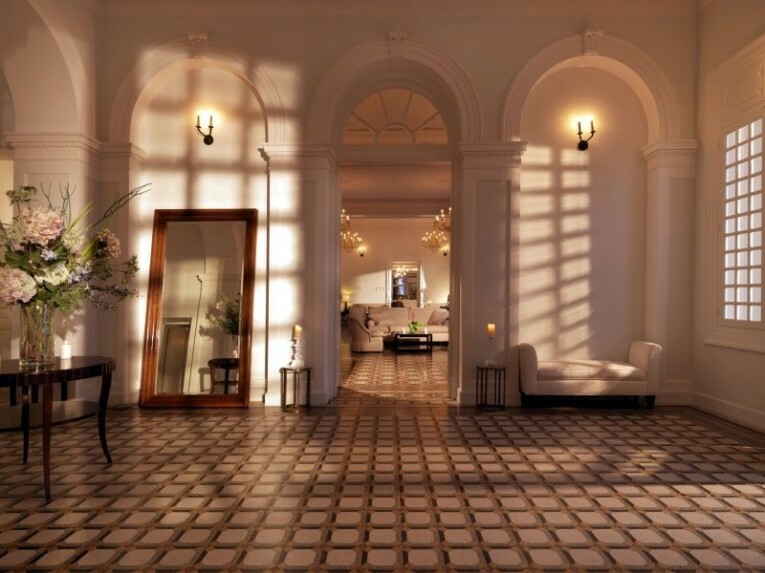 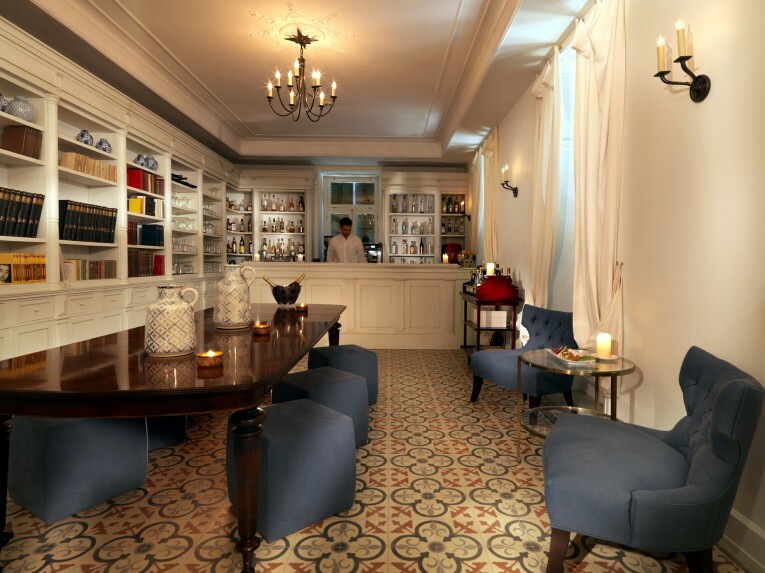 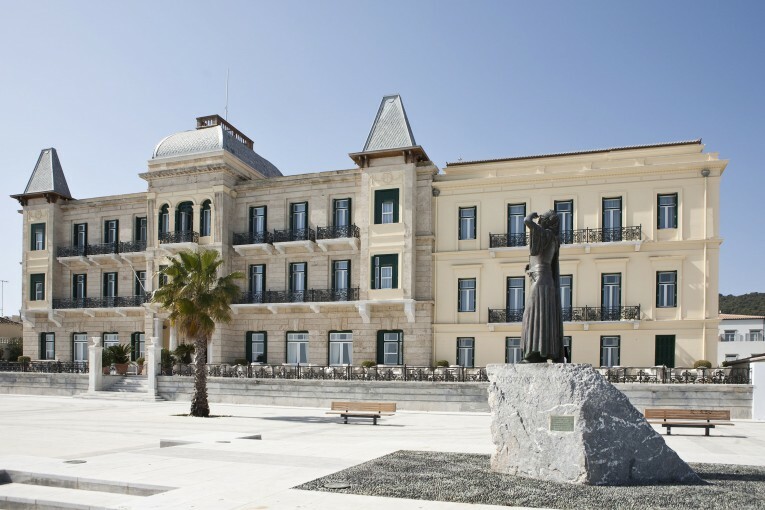 Poseidonion Grand Hotel, fully refurbished, re-opened its doors in the summer of 2009 after a five-year restoration programme preserving the original architecture of the building. 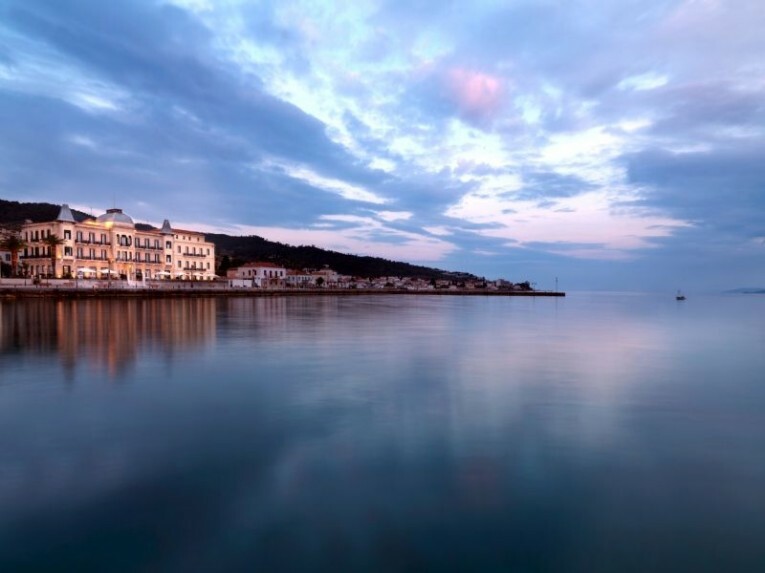 The hotel comprises of two buildings with superior and deluxe rooms and suites, several with private gardens or balconies offering spectacular views of the Dapia Port area and the sparkling blue-turquoise Sea. 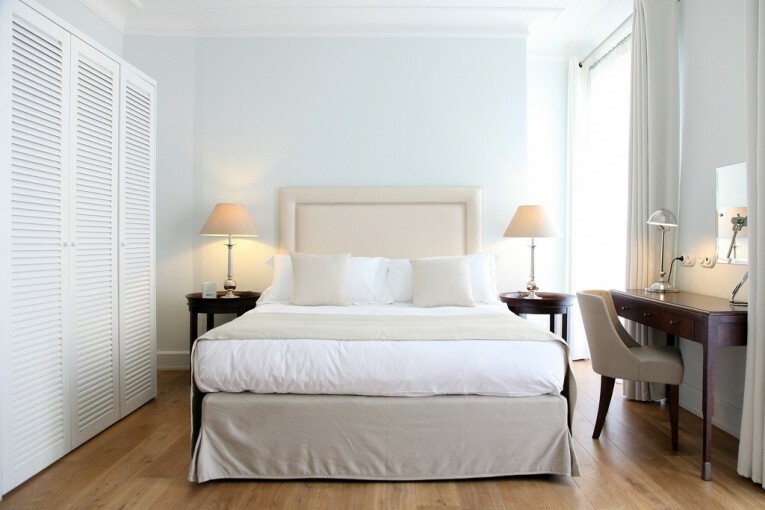 Elegantly appointed deluxe rooms that combine the eclectic architectural style of Belle Époque with the high standards of a five star luxury hotel. 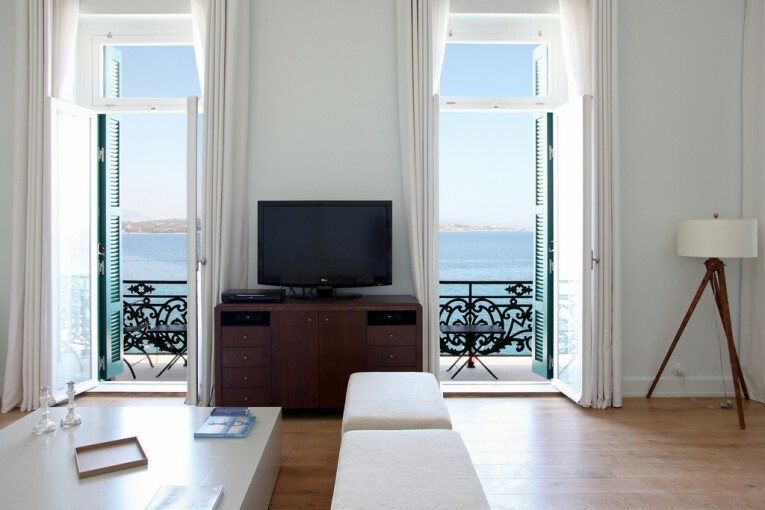 Most of them have their own balcony offering beautiful relaxing views of the Argosaronic Gulf. 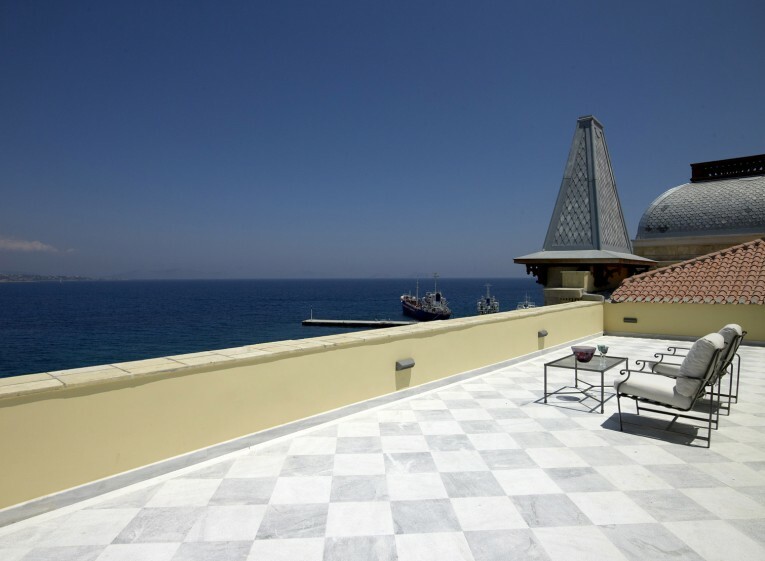 Poseidonion Grand Hotel’s distinctive historic dome built on two levels. 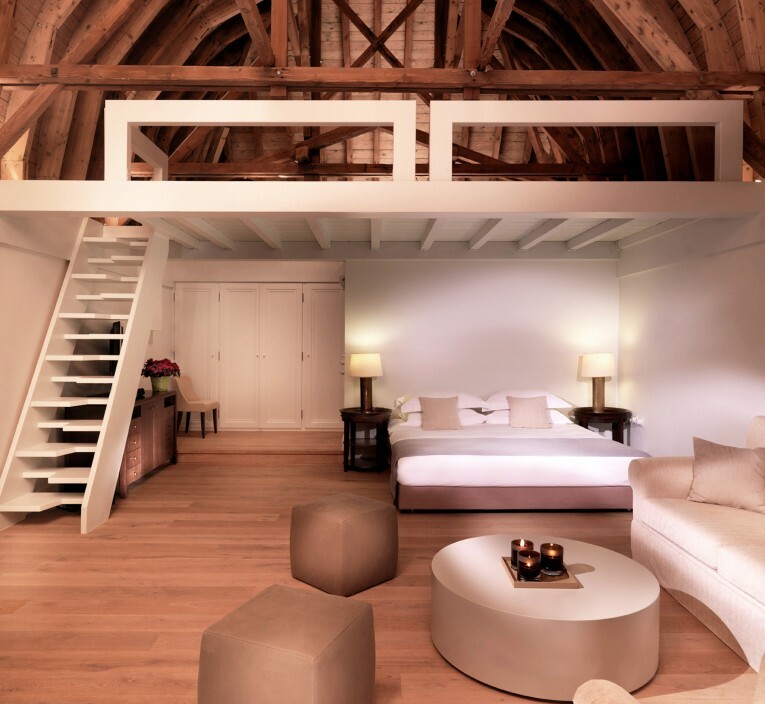 The impressive wooden ceiling resembles a traditional Greek boat (kaiki), leading to a special sky window at the top. 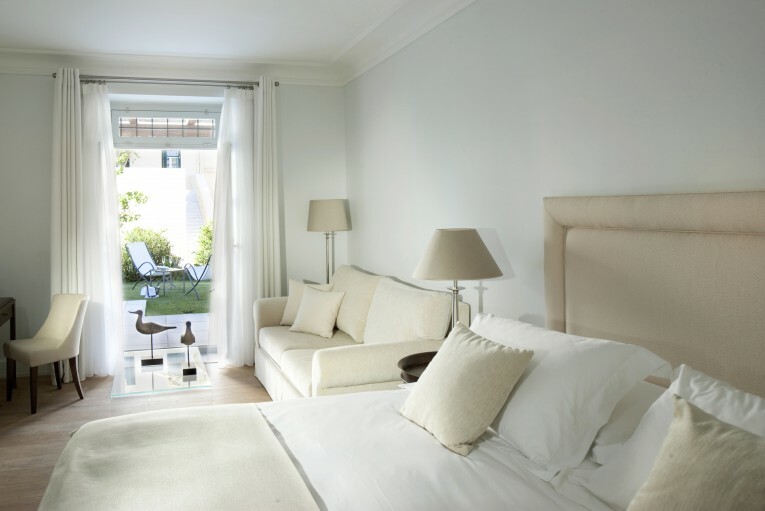 It features a private loft, a private lift access as well as a spacious private roof terrace with a panoramic view of Spetses town. 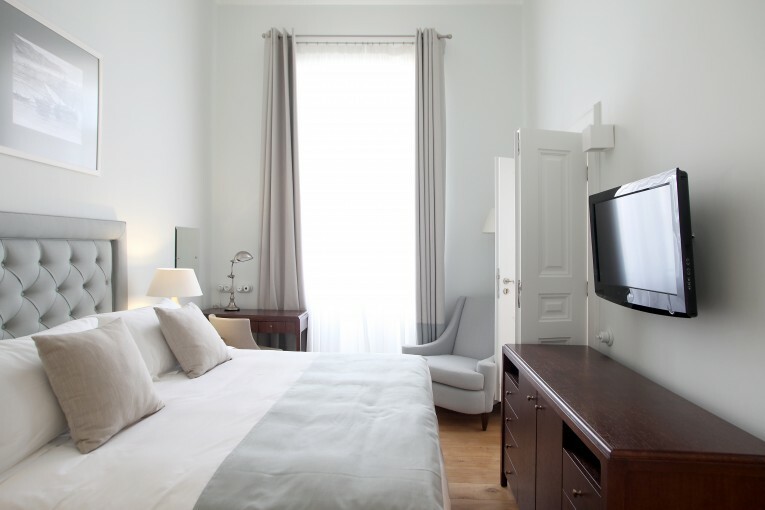 Situated in Spetses, a picturesque island, near Athens with rich naval history and lovely beaches, and what is more a destination for jet-setters all year long, Poseidonion Grand Hotel offers moments of luxury and relaxation. 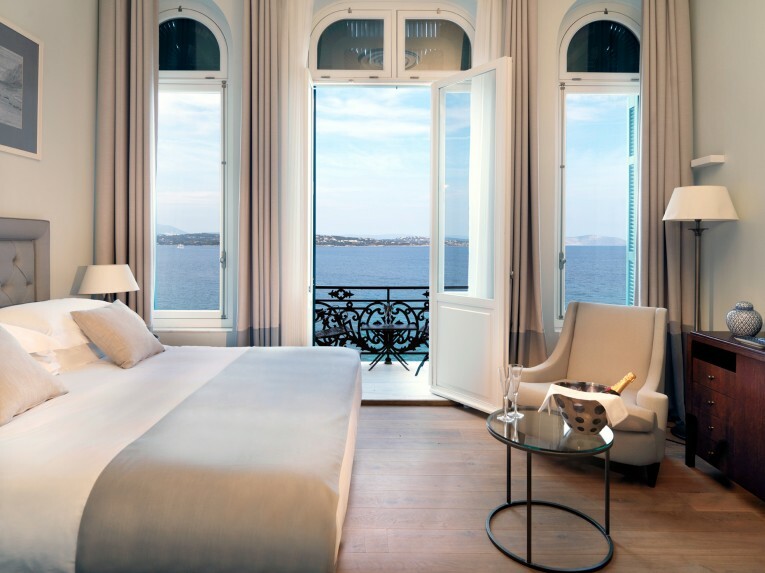 Poseidonion Grand Hotel has 45 rooms and 7 suites individually decorated with items and colours giving them a unique character and the eclectique architecture of Southern France, referring to Monte Carlo, Cannes and Italian Riviera, create a modern classical sense with nostalgic elegance and discreet luxury.